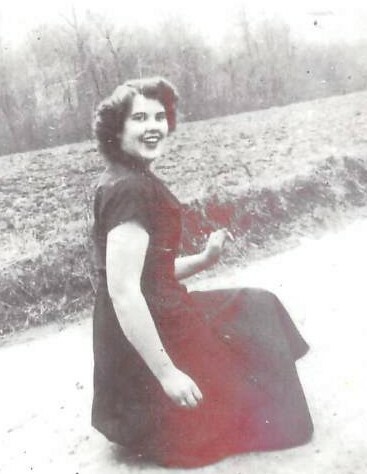 Annie Ruth Pritchard Smith, 86, of the White Oak Creek community, went home to be with the Lord Thursday, August 30, 2018. A native of Yancey County, she was the daughter of the late John and Hettie Jolley Pritchard, and the wife of Bruce Gibbs Smith who died in 1982. She was also preceded in death by a brother: Wray Pritchard. Ruth and her children followed Bruce during his military career, having lived in foreign countries and numerous states. Following that, she was employed by Hampshire Hoisery until her retirement. 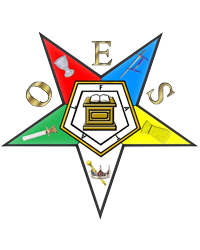 Ruth was a member of the Order of Eastern Star and also a member of Estatoa Presbyterian Church. Surviving are her chldlren: Sharon Denise Beach and husband, Gene, of Newton and David Smith and wife, Debra, of Burnsville; 3 grandchildren: Kevin Smith, Tonya Fox and husband, Adam, and Meghan Beach Smith and husband, Jonathan; 4 great grandchildren: Kyle and wife, Chelsea, and Stetson, Mercedes and Adalyn; and, 2 brothers: Oather Pritchard and Lewis Pritchard and wife, Sabra, all of Burnsville. Funeral services will be held at 3PM Sunday in the Chapel of Holcombe Brothers Funeral Home. Rev. Steven Honeycutt will officiate. Burial will be in the Ballew Cemetery on South Toe School Road.